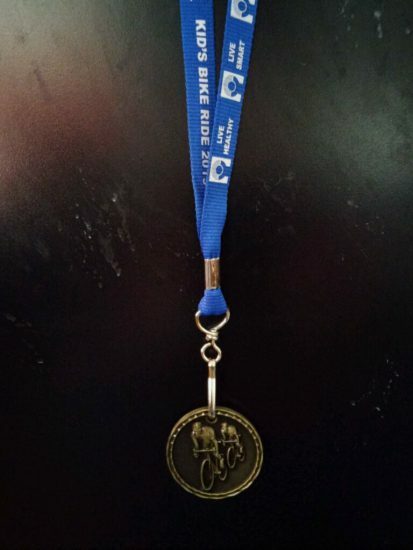 All YRMC Kids’ Fun Ride participants will take home this awesome medal! Helmets required – Parents are welcome to walk, run or ride with their child! The Fun Ride Fee is On YRMC! Each $10 Kids’ Fun Ride registration fee will be covered by YRMC. In addition, for every child who registers for the Kids’ Fun Ride, YRMC will donate $10 to Prevent Child Abuse Arizona. 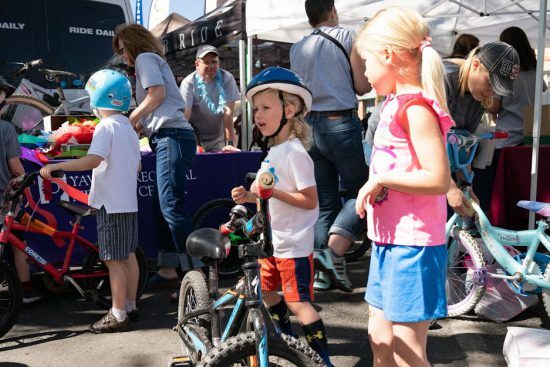 To join, complete a Registration Form and take it to the Bike & Gear Expo at the blue Epic Rides tents on April 27 or April 28 during Expo hours. 3 Proof at 9:00 am – These riders will bike through Granite Creek Park via the Greenway Trail (north). The path will take the riders to Granite Creek Park’s pump track where an Aid Station with refreshments awaits them. This course has some narrow paths and is recommended for more experienced riders. 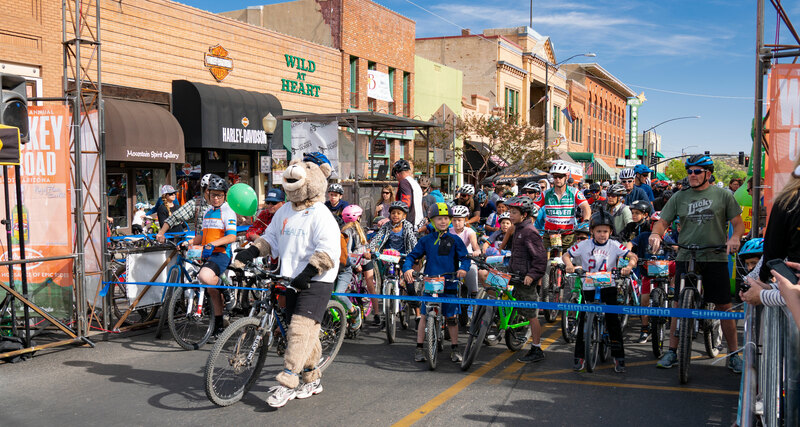 1 Proof at 9:05 am – These riders will take multiple laps around a half-mile closed course in the heart of downtown Prescott. This course is recommended for young children riding strider bikes and trikes. Parents are welcome to walk, run or ride with their kids. Kids can get their bikes ready for the ride at YRMC’s Bike Decorating Party. Need more reasons to join the fun? Share these Family Fun Activities on Facebook! I read this article and found it very interesting, thought it might be something for you. The article is called Pedal for Medals and More at the YRMC Kids’ Fun Ride! 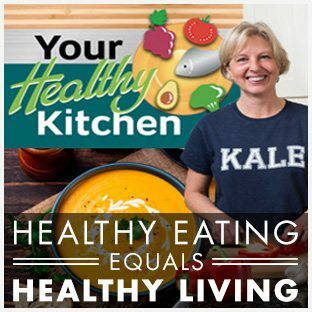 and is located at https://yrmchealthconnect.org/pedal-for-medals-and-more-at-the-yrmc-kids-fun-ride/.